100 wagons were in the company when it began its journey from the outfitting post at Kanesville, Iowa (present day Council Bluffs). "Arrival of the Mail from the Valley," Frontier Guardian, 10 July 1850, 2. Dana, Charles Root, Autobiography 1859, fd. 3, 82-86. Dille, David Buel, [Autobiographical sketch], 79-80, in His Life and His Family, Also Journal of His Mission to England, 1853-1857, Born 1812. Dille, David Buel, His Life and His Family, Also Journal of His Mission to England, 1853-1857, Born 1812, 59-63. Duke, Jonathan Oldham, Reminiscences and diary, 1850 June-1857 July, 12-20. "Emigration (From the Frontier Guardian , June 12 th , 1850)," Latter-day Saints' Millennial Star 15 Aug. 1850, 252-53. Holdaway, Lucinda Haws, Reminiscences. Trail excerpt transcribed from "Pioneer History Collection." Some restrictions apply. 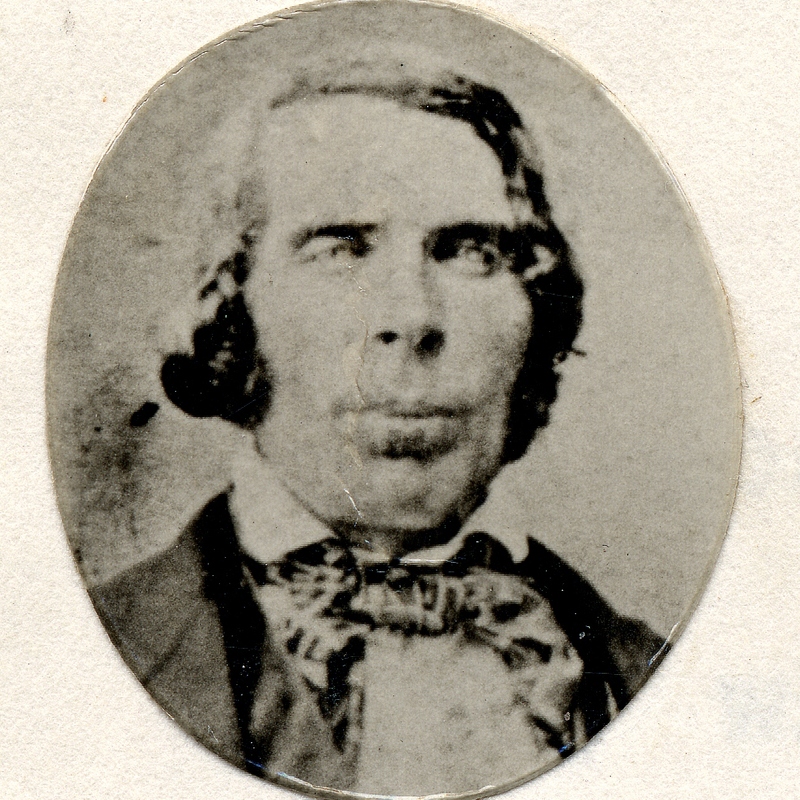 Pace, James, Autobiographical sketch [ca. 1861], 9. Pace, William Byram, Autobiography 1904, . Redd, John Hardison, Diary 1850 June-Aug.